Tips for Sourcing Good Suppliers on Alibaba. You Never Knew Before. When it comes to discussing about how to source products (or how to find suppliers) in China, most people will come up with Alibaba.com. Because it is the largest B2B trading platform in the world, with millions Chinese suppliers in every industry. In each product category, there are still thousands suppliers, and most people don’t know how to select their most suitable supplier. As dealing with all kinds Chinese suppliers for years, I’d like to share some tips to find a good supplier on Alibaba. Gentle reminder : I also shared even more experiences in another article “8 Principles to Find Reliable China Wholesale Suppliers for Long Term Business” (click to open in new window). You will learn how to find good suppliers not only in Alibaba, but in trade show or some cities in China. For instance you search for ‘X hose’ on Alibaba. The resultant webpage will show you all products related to ‘X hose’ that are available on Alibaba. Do a thorough check on the search results and identify that particular word for ‘X Hose’ as used by suppliers for sales purposes. Most suppliers sell your desired product by the name of ‘X hose. Other suppliers might use words like ‘magic hose’ or ‘garden hose’ for selling the same product i.e. ‘X hose’. Thus you can also search for ‘magic hose’ or ‘garden hose’ and get relevant results for your desired product. The search results will lead you to more suppliers of ‘X hose’ in China. b. Identify the places where product is manufactured, reduce suppliers’ scope. When you search for ‘X hose’ on Alibaba, you will that most manufacturing plants for ‘X hose’ are concentrated in two areas of China. The Zhejiang Province leads with about 14,827 suppliers of ‘X hose’. Guangdong falls second in place with about 3145 suppliers of ‘X hose’ registered on Alibaba. There are very few number of ‘x hose’ suppliers from other provinces of China. Buyers with certain familiarity about China are well aware of the fact that this commonly used product is usually produced in Guangdong and Zhejiang Provinces. Suppliers in other places are not manufacturers, but generally middle men. Do not consider them for purchasing ‘X hose’ as their price per piece is very high. 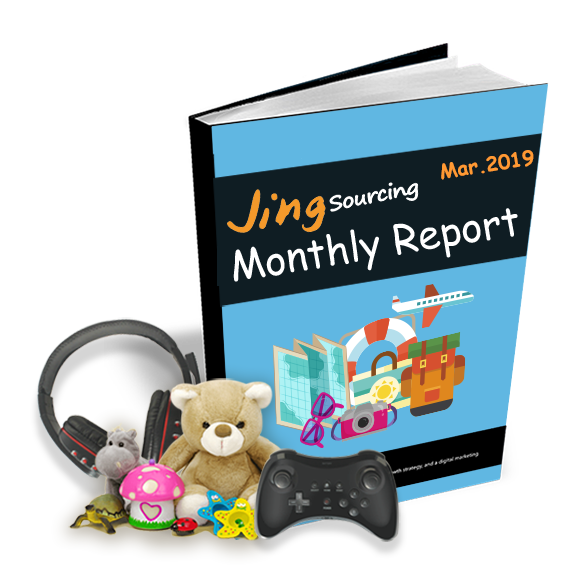 If you compare the suppliers from Guangdong to those in Zhejiang, you will find that the number of suppliers in Zhejiang is 4.6 times to the number of suppliers in Guangdong. 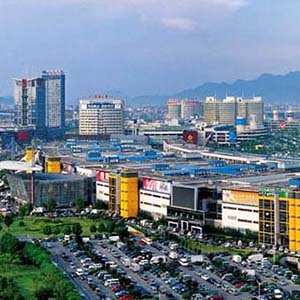 Most suppliers in Guangdong are trading companies and not manufacturers or factories. These trading companies purchase all their products from manufacturers based in Zhejiang. This clearly means that the quality of product supplied by both is similar, but products supplied by trading companies are about 10-20 % more expensive in comparison to those supplied by manufacturers. Suppliers from Guangdong claim to supply better quality products than manufacturers located in. However, this can never be true because Zhejiang has advantages in terms of availability of low cost material and cheap labor. The cost of material and labor are high in areas, like Guangdong and so suppliers cannot supply good quality product at similar prices. Out of the total 3145 suppliers in Guangdong, just two or three are manufacturers. The rest of them are all traders, selling their products at high prices. With all the competitive advantages suppliers in Zhejiang offer excellent quality product at low prices. The most crucial part here is to identify the actual demand for a particular product. The process of manufacturing ‘X hose’ is quite easy and simple. It is for this reason that there are numerous manufacturers of this product. You now need to decide whether you should make your purchases from manufacturers or from trading companies. If you wish large quantity .i.e. around more than 2,000 pieces, you can buy from manufacturers. But, you only need 200-2,000 pcs, we suggest that you should buy from trading companies, even if their price per piece is a bit high as compared to manufacturers. Usually professional companies always choose their names according to the product they manufacture. For e.g. 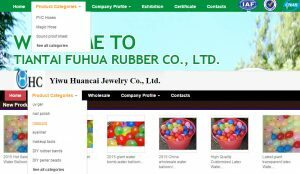 there are two companies named ‘Tiantai Fuhua Rubber Co., Ltd’ and ‘Yiwu Huancai Jewelry Co., ltd’. Out of the two the former one appears to be associated with the production of magic hose. This is, because production of magic hose requires the use of rubber and ‘Tiantai Fuhua Rubber’ can produce it at low material cost. On the other hand ‘Yiwu Huancai jewelry’ might have just uploaded the sale of magic hose on Alibaba to supply this product to two or three customers in a year. Usually professional trading companies sell similar type of products. This means that if a trading company deals in the supply of ‘magic hose’, the other products in its portfolio will also be similar. 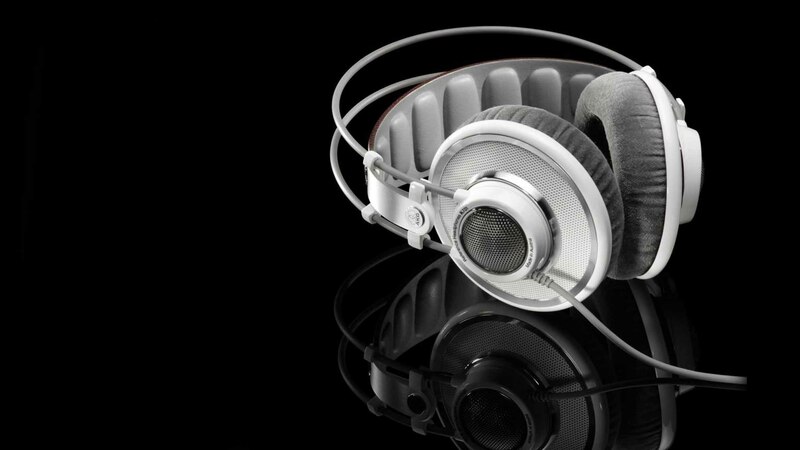 Unprofessional companies are involved in the sale of mixed and disorderly range of products. For instance they might be selling ‘X hose’ along with related products like toys and totally unrelated products like cosmetics. So if you look at the catalog of two companies discussed above, you will surely find ‘magic hose’ as prominent product in the catalog of “Tiantai Fuhua Rubber”. Whereas the catalog of “Yiwu Huancai Jewelry”, will not have “magic hose’’ as product, because it is primarily involved in the production of cosmetics. Professional trading companies describe their products in detail, but the description of unprofessional trading companies is extremely simple. Professional trading companies have usually supply good quality products. This is primarily due to their experience in manufacturing that particular product since years. After carefully following the above mentioned steps, you will have a long list of suppliers, ready to choose the most suitable supplier. At this point of time, it becomes extremely important for you to communicate with the chosen list of potential suppliers. On the basis of this communication you will surely be able to judge the right supplier for your product. Use the following suggestions before placing the final orders for your desired product. It might so happen that you do not know much about the product you desire to purchase. You can prepare a list of questions and ask those from the supplier. 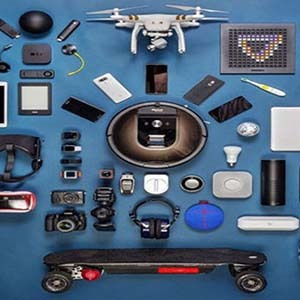 This will help in understating the product and its features. Usually professional suppliers are enthusiastic to answer all your questions related to quality, process and price of the product. But, professional suppliers usually sell products at higher price as compared to other suppliers on Alibaba. Ask sufficient questions about the product and manufacturing process. This will help you identifying whether your supplier is a factory or middlemen (too many middlemen in Alibaba claim that they are themselves involved in manufacturing.). Another advantage is that suppliers won’t quote high price of product, because they think you are experts for that product. By the time you receive the price quote from professional suppliers (usually they are good trading companies), you already know the appropriate product price in accordance to the quality. In most cases this price is higher than others. If this high price is acceptable and you don’t want to take any risk, then buying from these traders is the best available option. At the same time, you can ignore suppliers that are quoting a price higher than these professional traders. If you want to buy same quality but at a lower price, then you should make your purchases from suppliers who quote around 10% lower than the professional traders. 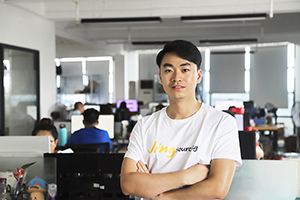 These suppliers usually are very small trading companies with low profit, or small factories (2 staff operating Alibaba, and 15 workers producing). But, trading with them is not an easy task as such suppliers are not very experienced. To avoid unnecessary issues, you as a customer need to tell them every minute detail about your requirement. Suppliers quoting 15% lower price than the professional, tend to supply products that might be different from your expectations. It is vital to order a few sample products to check quality, before making bulk purchases. Hope the above mentioned tips will help you choose a reliable professional supplier on Alibaba. I like the tip that you gave to get all of the necessary info about a product before you choose a manufacturer. My wife and I have been talking about finding a manufacturer if we were to start a business, and it would be important for us to know that we can do so effectively. If we choose to find a manufacturer, I will be sure to get all of the necessary info first. Thanks for your concern, wish you good luck with your business! going through issues with your RSS. I don’t know the reason why I can’t join it. How about the supplier outside of china and listed on Alibaba as gold supplier. What risk are there and which payment method is safe for buyers. Hi Natila, thanks for your comments. We’ve never done any research about the suppliers out of China on alibaba, but by my experience, these gold suppliers should be same like the suppliers in China that we talked in the blog. So the most important way to verify them is talking to them to see their services, no matter normal suppliers or gold suppliers. I like that you suggested asking the supplier that you’re interested in about the products that you’re desiring to buy so they can explain to you its features and benefits. This is something that I will be sure to remember because one of my friends is looking to find a cardinal glass supplier. She wants to end up choosing a supplier that’s knowledgeable of their products so she can find the best type of cardinal glass. Thanks! Do you help in these areas? Hi Sandra, I suggest you to source these products first on alibaba.com first, to get quotes from many different suppliers, then talk to them to feel how is their service. When you come to China you can visit their factories in person. Hi. We want to produce VR headset for smartphone with our own design. We have 3D files. They are all plastic. Now we look for a factory who makes mold and assemble all parts. If we type “plastic mold” then it is too much. By typing “vr headset Zhejiang” then it shows 56 suppliers but I am not sure if they are good manufacture or not. Any tip? Hi Keith, we can help you with your design and help you find suitable suppliers. I will email you to [email protected] to ask you for more details about your product. I’m looking for a leather manufactures, however I find most of them have pictures on their site that’s looks like it been copied… however all of them are gold suppliers. How would I choose appropriate supplier? And when I ask for sample products most of them charge me double the cost of what irs listed for, is that normal? Hi Aram, it’s normal that many suppliers online have same styles, and are using same product pictures in their online shops. One way to check the supplier and quality is to let them sending you samples. Or you cannot know what their products’ quality really are. The price they show on product’s page are usually prices in cargo,if you only need samples first, they usually charge higher, but will return sample fee to you when you place orders to them. hi … i am looking for LLC in Panama city south america..any recommendation? Hi joi, i’m sorry that we don’t have this information in hand right now, hope you can find one in other ways. Nice site, please can you guide me on how to find chinese manifacturers to represent? Hi Prince, what kind of products you are looking for manufacturers? Hi, I am looking for spy/hidden cameras, can you help me get one? I am have been searching in Alibaba and somehow I can’t filter suppliers from Zhejiang Province. All i get when I search supplier location is China Mainland. Is there something I am not doing right? i want to download “SUPPLIER LIST” for DC Ceiling Fans, how can i do it in ALIBABA? Hi my name is Joe Frazier jr. I am looking to start a clothing line of active and casual dress wear. Do you have any good suppliers you recommend? Hi Joe, clothing products are really not our strength, you can search suppliers from Guangzhou City, where many suppliers of women’s clothing are gathering. I enjoyed your article. I’m interested in children’s clothes. Your article seems very knowledgeable and helpful! Hi Ajay, your question about supplier with best quality and low price is really complicated. If you are focusing on importing toys from China, I suggest you to visit Chenghai City in China (check our another blog: How to Import Toys from China: Complete Guide). 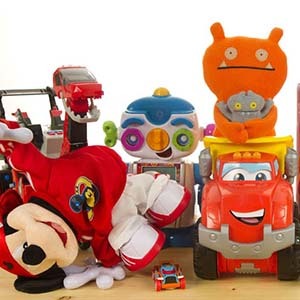 Certification required for toys are ASTM F963 (US standard) or EN71 (EU standard), which claimed by Indian ministry of commerce and industry. Thank you for the comment. Do you mean Part 2 of this article or another quality article like this? We got lots topics and idea going to write, but not sure when we will publish a article about small Chinese factories again. You can subscribe our blog and will get new post notification in time. You can also email us to [email protected], telling us which topic you like. How about these Gold Suppliers on Alibaba, are they better suppliers than others? Because Alibaba always recommends me Gold Suppliers when i’m sourcing, but some articles said that Gold Suppliers means nothing, could you explain this? Hi Tarune, Alibaba Gold Supplier means nothing. Even local Chinese supplier have to pay 29,800RMB(around US$40,000) annually, then they have right to upload products on Alibaba. All Chinese suppliers are Gold Suppliers, did you notice that? You can check on Alibaba right now. Great share, i’ll try if your methods can be helpful. Thank you, Ayub. If you have questions or need more help, just send us an email to [email protected]. Our colleagues and I will reply you in time. Hi Darrell, sorry that we currently do not help to source clothing products. 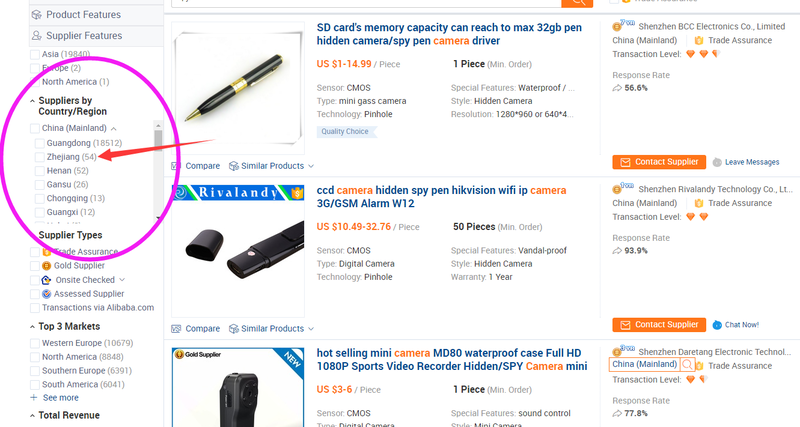 I always get confused and dizzy when finding factories on Alibaba, too too many suppliers,crazy. Aha. Yes, Farrukh, it’s true. 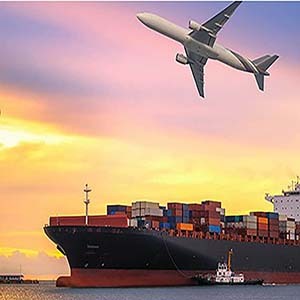 There are too many suppliers under each product category, and if you are not specialized in importing one product category, and looking for new items often, then it must be quite a tough job to contact suppliers all by yourself. That’s why we start our sourcing service.